Don’t worry too much about all some of the terms like “Frame” for now, simply make a note of them, writing things down helps recollection later on. The biggest draw back of using hubs is that they are not “intelligent” devices. When we speak of intelligence in a piece of networking gear we are referring to the ability to examine the parcel it receives and determine how to best deliver this parcel of data. A hub will flood all data received out of all ports. Devices receiving data which they know is not for them will dispose of the data. Going back to our initial question, “What is a Network?” we answered it by saying that a network is a collection of devices that move parcels of information from A to B. When you are driving you know a few things, you know where you started and where you are going. To get to your destination you will follow road signs which point towards your destination, without these signs you would not be able to find your way. These road signs where placed there by someone at some point, every so often someone will come along and clean the signs, fix them up and make sure they are still pointing the direction they need to be pointing. Your network devices operate in the same way a cross road, initially the cross roads have no signs so no one arriving at the cross roads would find any useful information until the person from the “authorities” comes along and puts up some signs for travellers to use. So in the networking world what are these signs? These signs are entries in tables held by your networking devise full of addresses, remember an intelligent networking device has this list address that it has either been told about by you the administrator or has learnt dynamically from another networking device. The networking devices like switches and routers use this information to forward your parces of data correctly out of the right interfaces towards their intended destinations. By the way your P.C, your laptop, your tablet computer all have addresses with which they use to identify themselves to receive traffic and send traffic. 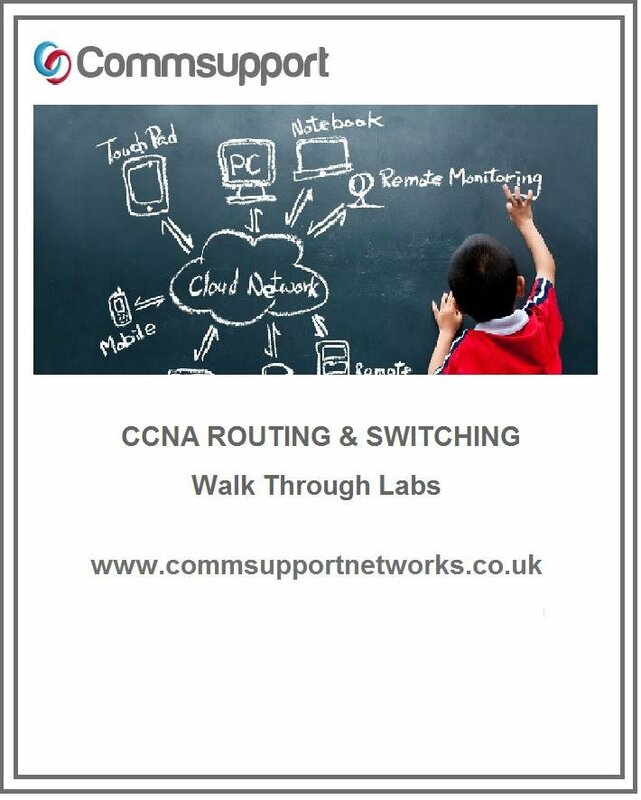 Instructor Led Cisco CCNA & CCNP Classroom and self paced study courses.